Surprise, surprise; it looks like we might have spoken too soon. It turns out that Dell Malaysia has begin taking orders for the new 2015 Dell XPS 13 right after it was launched at CES 2015 in Las Vegas just few hours ago. Unlike in United State though, the Core i3 model is not available in Malaysia. 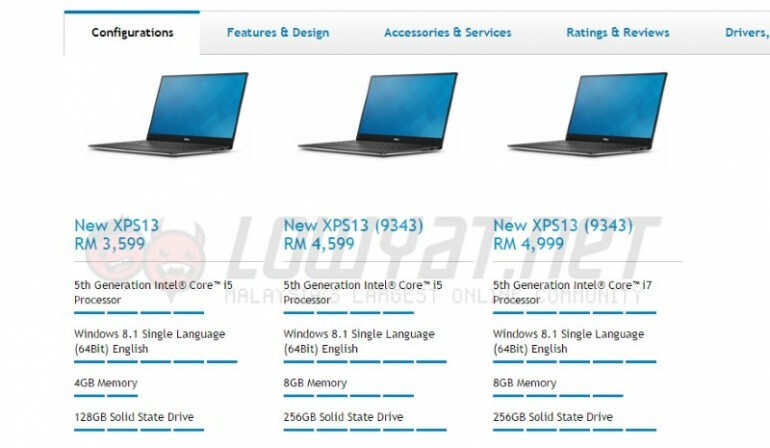 Instead, there are two Intel Core i5 and one Intel Core i7 models up for grabs on Dell Malaysia’s online store. 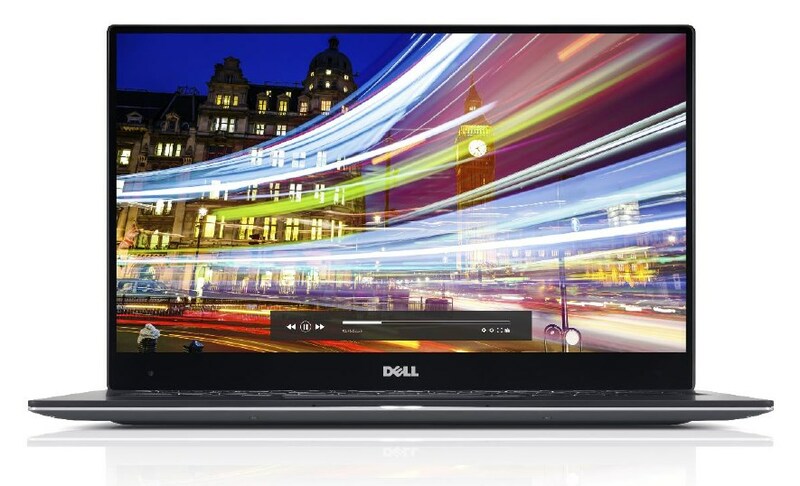 Of course, all the Intel Core processors on the 2015 Dell XPS 13 are from the newly launched Broadwell-U family. The base Core i5 model features the 2.2GHz Core i5-5200U processor with 4GB RAM, 128GB solid state drive and full HD non-touch display. The same Core i5 processor is also present on the second Core i5-based model which offers 8GB RAM, 256GB solid state drive, and UltraSharp QHD+ touch display. Meanwhile, the highest end model also features 8GB RAM, 256GB solid state drive, and UltraSharp QHD+ touch display but contains a 2.4GHz Core i7-5500U as its processor instead. These laptops are priced at RM 3599, RM 4599, and RM 4999 respectively.